Amazon could build a stake of almost a third in warehouse robotics firm Balyo in the next seven years, as part of a deal that could boost sales of the French company's technology for self-driving forklift trucks, Reuters reports. 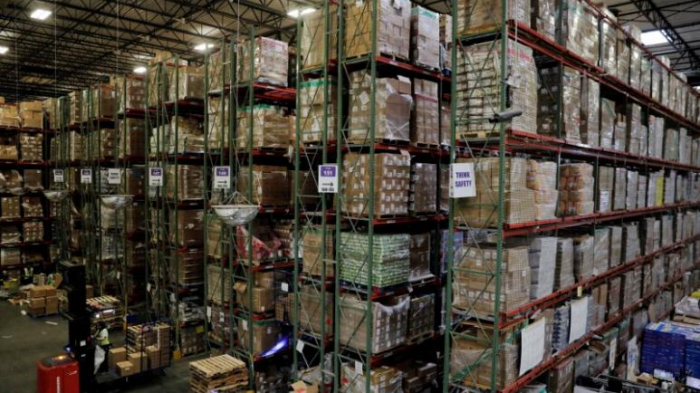 Warehouse automation is a key element in efforts by Amazon to cut costs and speed up deliveries. The world's biggest online retailer currently uses robots developed by Kiva Systems, a company it bought for $775 million (606.23 million pounds) in 2012. "This agreement ... represents an unprecedented opportunity for Balyo to grow its business and supports the soundness of our investments over the years to perfect our robotic solutions," Balyo Chief Executive Fabien Bardinet said on Thursday. Under the terms of the deal, Amazon will receive free stock warrants representing up to 29 percent of Balyo's capital which it can exercise depending on orders of the company's products. The full 29 percent would be exercised if Amazon orders up to 300 million euros ($346 million) of Balyo's enabled products.